Dr. Gill graduated from High School in Indianapolis, Indiana where his successes as a swimming athlete enabled him to attend Louisiana State University on an athletic scholarship. While obtaining his undergraduate education at LSU, he held several school swimming records, was a 4-year letterman, and national-level competitor. After graduating from LSU Vet School in 1982, Dr. Gill and his wife Vicki fell in love with North Carolina and moved here. He has been practicing in the Gastonia area since that time. 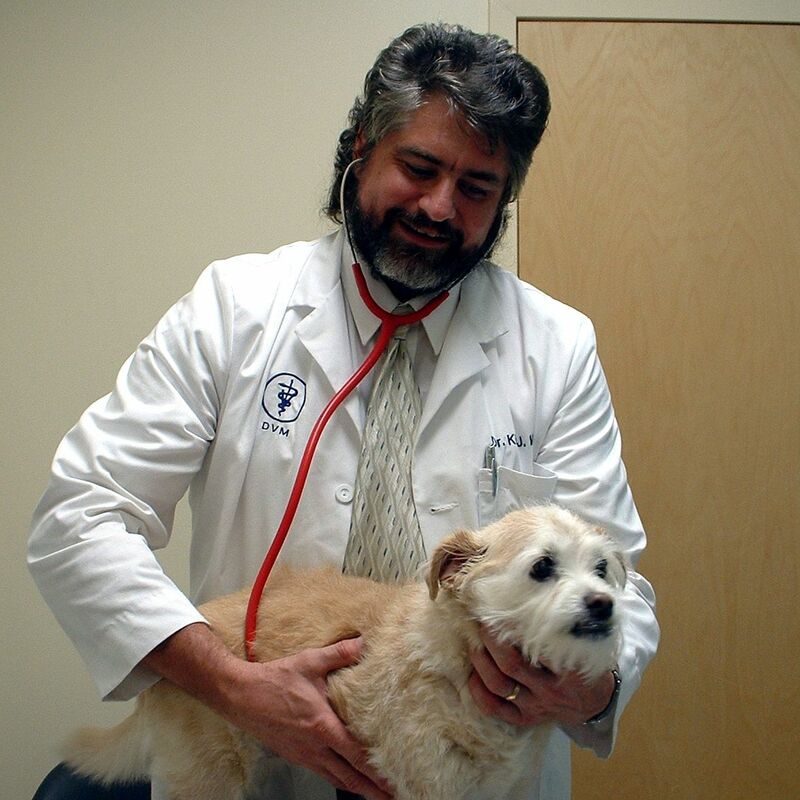 In 1987, after the retirement of Dr. Jim Hughey, Dr. Gill founded Wilkinson Animal Hospital. The practice started with 3 staff and has steadily grown ever since. In 2002, the dream of building an ideal facility to serve clients and patients became a reality with the grand opening of the new hospital. Recently, Dr. Jim has become quite involved in competitive swimming in the realm of the US and World Transplant Games, where he holds 4 world records. He received a life-saving organ (kidney) donated from his sister in 2003. The purpose of the Transplant Games is to promote the success of organ donation and the vital need for more organ donors. He lives in Gastonia with his wife Vicki, his dog Cherokee, and cat Hilda. His daughter, Katie and son, Spencer are all grown up and leading successful lives. He likes reading, studying, exercising, traveling, gardening, and helping people. 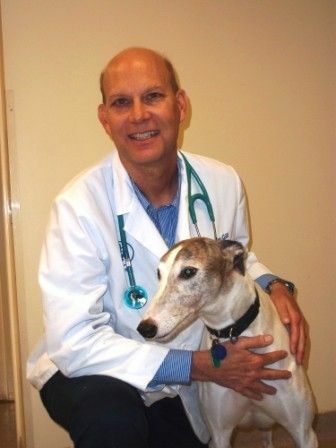 Dr. Jim is a member of the American Veterinary Medical Association, North Carolina Veterinary Medical Association, American Association of Feline Practitioners, Effective Management Association of Charlotte, Southern Piedmont Veterinary Association, and the American Heartworm Society. She studied hard while gaining practical experience working with several different veterinary practices while in high school and college. After completing her undergraduate studies with a BS in Biology, she went south to Louisiana and attended veterinary school at LSU. She focused her education on small animals, birds, and exotics. During her studies, she completed an externship in a practice that treated small animals as well as exotic and zoo animals. Dr. Virgin likes the challenge of keeping up with all the latest knowledge in veterinary medicine and bringing it to our practice. There’s never a dull moment with the variety of types of patients she treats, which include dogs and cats, birds, ferrets, guinea pigs, rabbits, reptiles, and other exotics. She likes reading, listening to music, watching movies and traveling to new places, hiking and fishing. She is a connoisseur of new foods and cuisines. She has a dog, Gonzo and an African Grey Parrot, Oliver. Member: American Veterinary Medical Association, Southern Piedmont Veterinary Association andNorth Carolina Veterinary Medical Association. 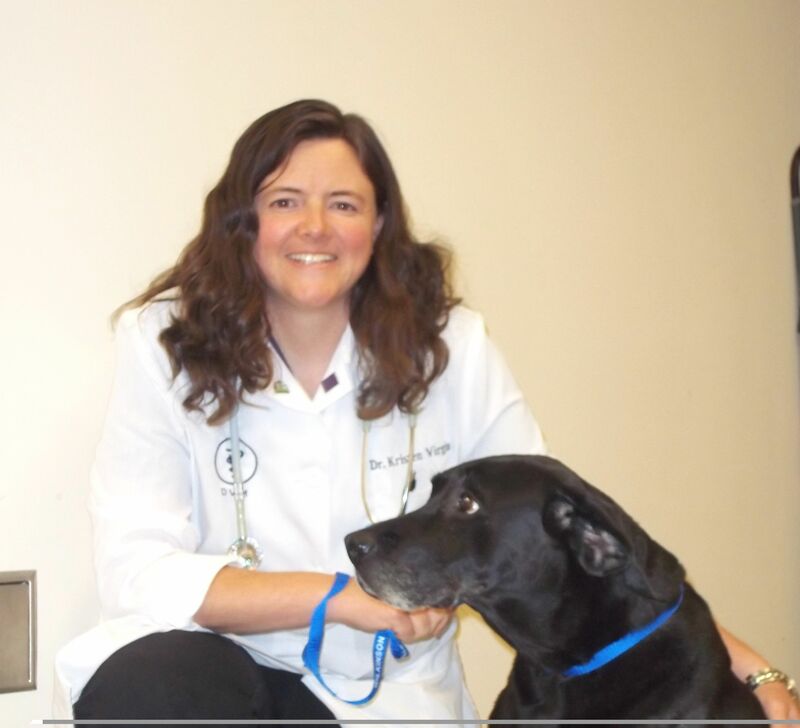 Dr. Kim Moore has been practicing in Gaston County since 1984 and has over 33 years of experience in helping improve the lives of pets and their people. Dr. Moore’s interests are surgery, orthopedics, exotics, and holistic and herbal medicine. “I’ve always been excited about learning new things, so I can continue to practice a high standard of care.” Recently, Dr. Kim became one of around 20 veterinarians in the country to complete Advanced Clinical Training in the holistic modality of Nutritional Response Testing (an alternative approach to healing allowing the body to heal itself). He lives in Gastonia with his wife Ellen. His four sons, Ryan, Drew, Jordan and Greg are all grown up and leading successful lives away from home. He has been active in Boy Scouts and, along with his sons, was the designer of the famous “pumpkin chunkin” catapult, “Roman Revenge” (ranked 2nd in the world) for the World Championship competition. His catapult is the only catapult ever built to record multiple throws over 3000 feet! 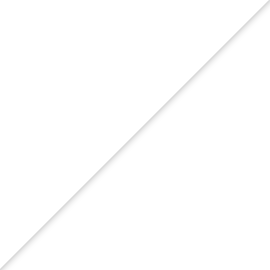 Dr. Moore is a member of the American Veterinary Medical Association, NC Veterinary Medical Association, and the American Holistic Veterinary Medical Association. He currently has 2 cats, but has had many, many pets over the years.